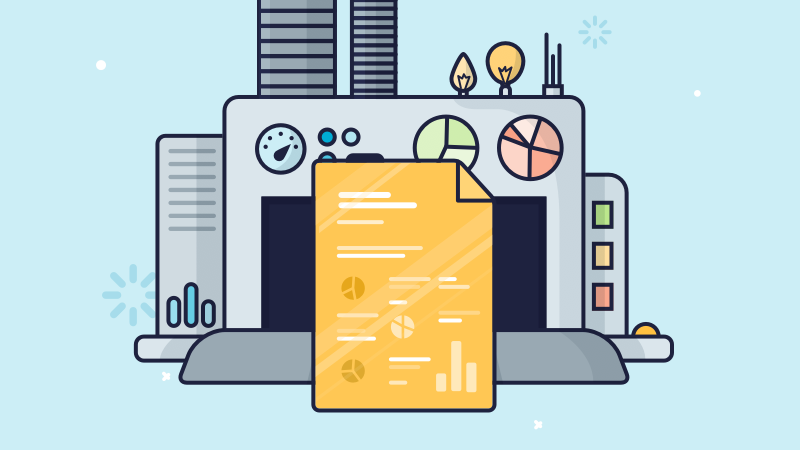 Botify's Advanced Data Exports just got upgraded! Download millions of lines and dig into your data with endless possibilities and depths of insights. And now, we’ve made it even easier. We added better functionality, new columns, and clearer options to make data exports work for you. This December, we’re finishing the year off strong with even more updates and exciting new features for you. 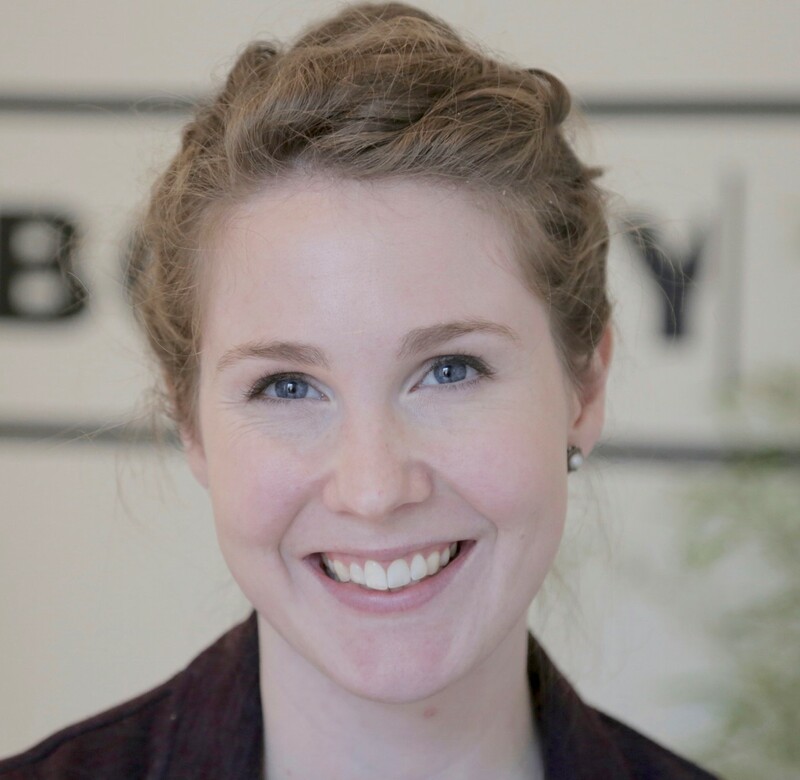 We’ve made Botify even better to help you make impactful SEO decisions that drive real results. 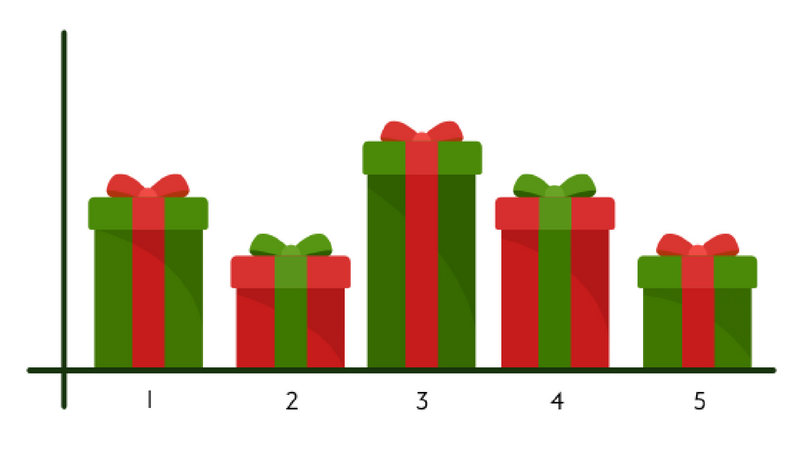 Unwrap a few holiday gifts from Botify! 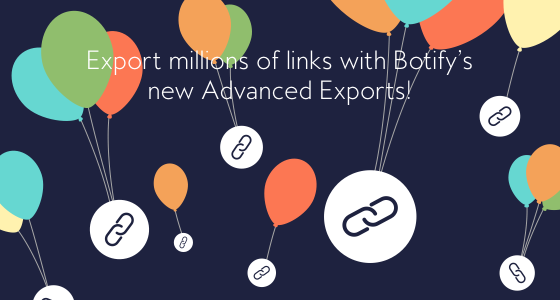 Export millions of links with Botify’s new Advanced Exports! Announcing the release of Botify's NEW Advanced Data Exports! Access more data more easily with comprehensive, unlimited data exports. Take your analyses to new levels - access ALL Links or download a complete dataset of links Non-Compliant URLs. Discover what your data can do!